150 boxes of cookies (must be recorded in eBudde), she gets entered in a drawing for a trip for four to Hershey Park! 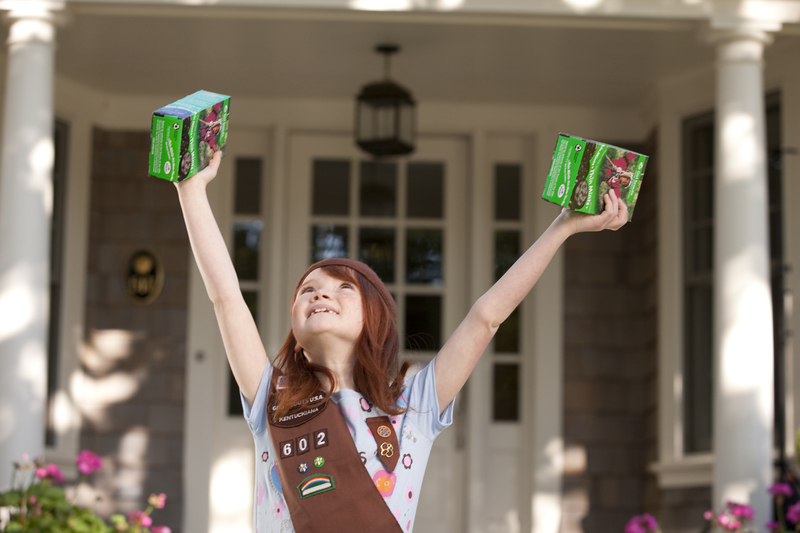 Girl Scouts of Central Maryland strives to have a successful cookie sale—a sale where all girl members achieve success. A sale where all girls participate in an activity that will build skills and qualities they will use for a lifetime. To help all girls achieve success we have created the “Sweet Taste of Success” challenge –a challenge for EVERY Girl Scout to sell at least 150 boxes of delicious Girl Scout Cookies. Every Girl Scout who sells at least 150 boxes will be entered in a drawing for a SWEET celebration at Hershey Park. The lucky winner will receive four (4) tickets for a fun-filled day in Chocolate Town—Hershey, PA. The Prize: Tickets to Hershey Park, plus a one night stay at the Chocolatetown Motel. Contest is limited to one-room, one night stay. Specific details regarding this prize package will be outlined with winner. 1. Girls’ sales must be recorded in eBudde as selling 150 boxes (or more) of Girl Scout Cookies by 11:59 pm on December 3, 2011. 2. Girls must obtain the cookies to fill the orders recorded in eBudde.